Nikos grew up in the village of Aspra Houses of Viotia, because his father was working at the Aluminum of Greece factory. He studied Electrical Engineering at the Technical School of Livadia and later in Athens, at the Sivitanide School, as a technician of electronic devices. While developing his hobby of photography, he began working as a cameraman assistant. In the years that followed, he worked as a freelancer photographer for major news agencies in international missions and war zones. Turning back to Greece, he worked on various films and TV series productions, where he lost his job because of financial crisis. HempOil shop, deals exclusively with organic / cannabis organic products (CBD, Cannabidiol Oil). Its mission is to promote and market 100% of organic products from the Sativa L cannabis and to encourage a healthy lifestyle. Miltos started looking for the medicinal use of cannabis products because of a family member medical problem. So he started looking for alternate ways to deal with chronic illnesses. He then learned about the beneficial properties of cannabidiol subpopulations. Therefore, he was persuaded regarding the positive impact of such products into the human body. 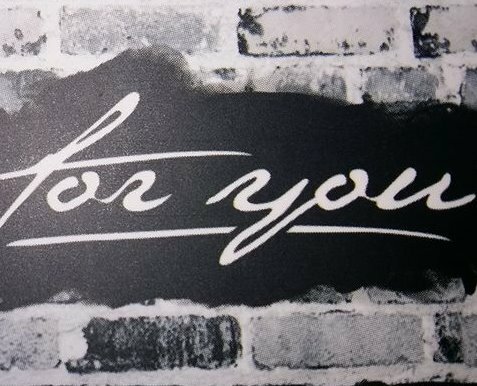 The owner of BarEquip is Giannis, a bartender known for his vast experience behind bars, restaurants and hotels in Greece and abroad, with plenty of distinctions in Greece and internationally. Co-owner of BarEquip is Kiki, a graduate from the Department of Tourism Management. Having also many years of experience in hotel services in the customer service department and in their food & beverage departments. BarEquip has become a market leader, remaining faithful throughout the years to its goals and vision, which is to provide high quality products and services, making it the most reliable partner for every professional in the industry. 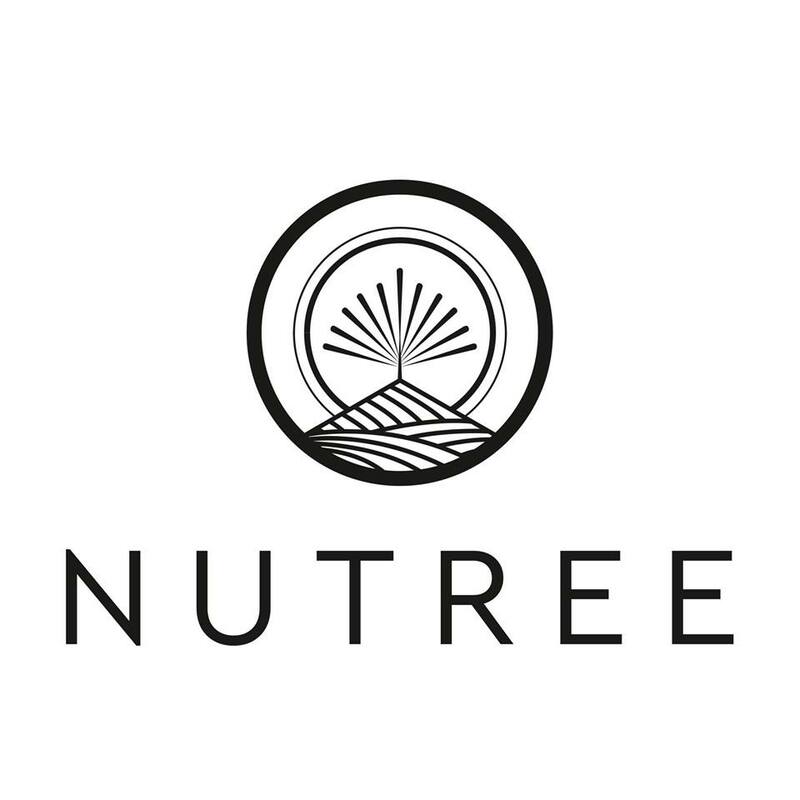 Anastasis and Phaedon, are the two friends and founders of NUTREE bars. 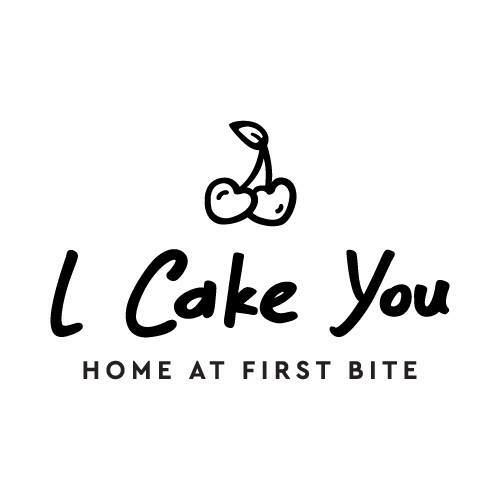 Both share a common vision: the creation of the first Greek brand that aims to integrate healthy snacks of pure and authentic raw materials into everyday life. Having lived both abroad they experienced a main difficulty - they understood the importance of keeping a balanced diet in an intensive way of living. Sotiris has a long history and bond with Syros. Being a business owner in the past at Syros, he decided with an opportunity he came across to invest once more with AFI’s assistance in the particular island he loves very much. Recently, he founded CAOMMA a model and trendy beach bar at the beach of Vari. In addition to the comfortable sun loungers, and umbrellas, CAOMMA offers its guests top notch services and the opportunity to order and enjoy by the sea their coffee, as well as a light meal from the beach bar’s kitchen. Elisabeth is a young mother of three children. With her partner, a Senegalese national, they decided at some point to start exporting used car spare parts to Senegal, initially using their own personal contacts as the demand for this activity was very high. AFI, stood next to them to set up a business and a process to capitalize their efforts regarding this activity. Watchmaker and founder of Watcheck, Kostas Papadopoulos, graduated from the Greek-Swiss Watchmaking Center in 1987. His skills, his know-how and his passion for watches led him a year later to become a professor at the same school where he stayed until 1995. Two years later he started working at Rolex Hellas where he remained for 19 whole years. With his experience and expertise from the world's largest watch houses, he decided to move on and create his his own business Watcheck. Apostolis and Petros are two young brothers with one single dream, to open a store with the best handmade cookies in Athens. Everything started when Apostolis moved to London. 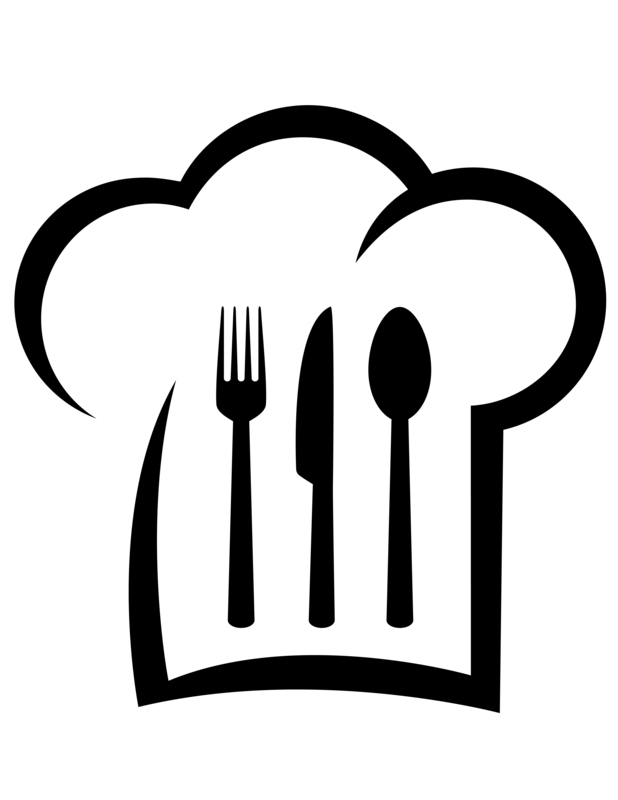 He got the inspiration to cook and experiment with his own recipes and matches the flavors that he tasted. When he finally made it and finished his studies in journalism came back to Greece and shared his idea with his brother Petros. He got so excited that immediately started on planning their own store of handmade cookies. They gathered all their savings and came to AFI for financing the remaining part of the budget that was missing to make their dream come true. Nikos has been dealing with physiotherapy for years. He studied the subject in neighbouring Bulgaria, and later worked as a professional physiotherapist for 13 years, both in Greece and abroad. 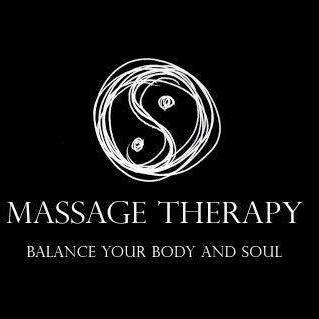 He needed the help of AFI to make his vision true of opening his own massage studio. Kostas is only 22 years old he began his studies as a carpenter in 2014 but with his family together they found the opportunity and decided to capitalize as an investment the rental of a large farmland ideal for the breeding of free-range birds, egg production and organic farming products. He decided to contact AFI to set up a model organic poultry farm with his family. 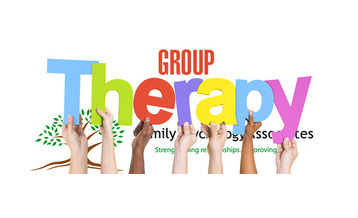 Kalliopi, a mother of 2, decided at an advanced stage of her professional career to develop her skills in reflexology. For many years she has worked in a private school as an assistant educator. She came to AFI for advice and financial assistance in order to start accommodating her reflexology services she offered in her own place. Nikos had a dream from a very young age, to create his own gelateria that would sell ice cream flavors that he would produce by himself. He finally succeeded with AFI's support in the necessary equipment and with the right advisory support. Eirini for many years lived abroad and specifically in Constantinople. Her dream was to return to her homeland Greece and create her own business. 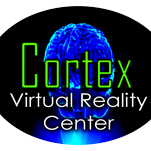 When this thought matured in his mind, together with a friend, they wanted to open a pioneer Virtual Reality space. She then contacted AFI to cover part of the initial capital she needed to make her dream come true. Elina was unemployed for about a year before deciding with her husband to engage in the logistics industry. Together with Elias, who has 25 years of work experience in transportation companies in Greece, they decided to contact AFI to invest in the development of the Easymove online transport platform. Stavros, a talented carpenter, has developed an expertise in the making of baptism boxes. AFI helped him get access to financing, employed in enriching his equipment, and provided guidance in his business development. 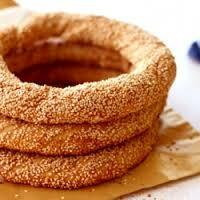 Joanna wanted to open her own workshop which focuses explicitly on the production of koulouria – sesame ring breads -, and approached AFI in order to receive an expert’s guidance in the early the development of her business. Having previously worked in a company that makes homemade pastries-pies, Joanna dreamt to make an entrepreneurial effort of her own. With AFI’s assistance, she gained access to much needed financing and embarked upon her business plan. When he was young, Vasilis worked in his family’s farm and helped in the breeding of rabbits. 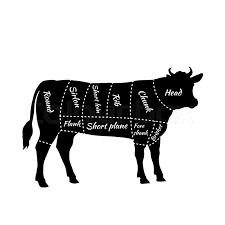 He later became certified as a butcher and started envisioning a business path of his own. 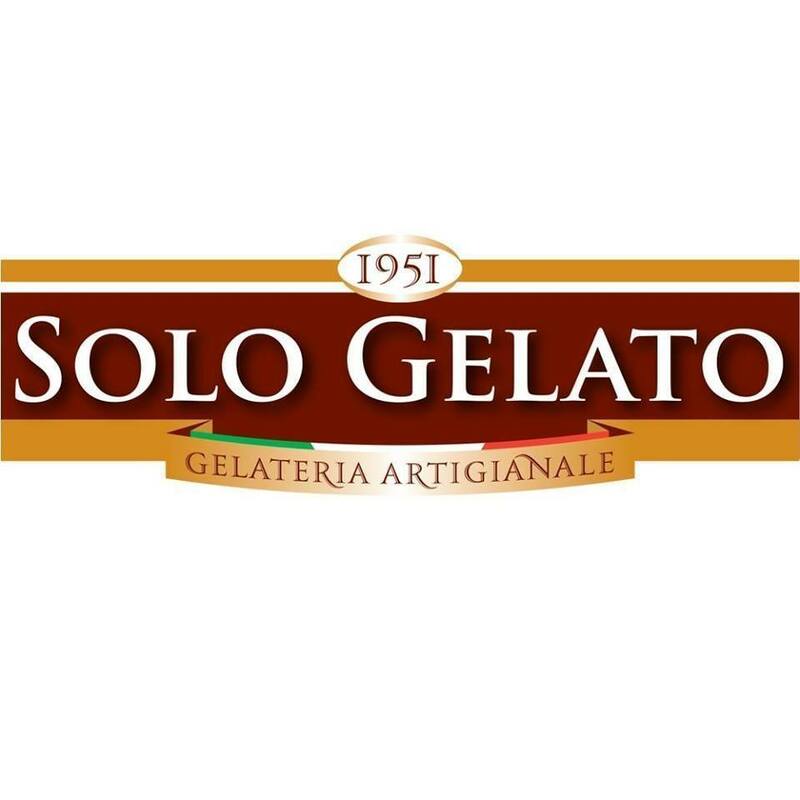 Eventually, and after developing a good understanding of market dynamics trough his business involvement and interaction with suppliers, he decided to open his own business in Porto Rafti. Vasili, we wish you the best of luck in your new endeavor! Notice is a newly established botanical company. Stathis, a medical student in Italy, decided to follow his father's footsteps, and to go even further! So he created his own line of pharapharmaceuticals and cosmetics of his own production, which he sells in his own new store in Kapandriti, as well as in pharmacies all over Athens. All this with the contribution of AFI. Georgia has a handmade "pie" production workshop. Her attempt to differentiate the shape of the pie and turn it into triangular as well as bread-shaped, required the purchase of machinery. AFI was next to her, providing her with the necessary access to finance. Constantinos is an environmental science specialist who has a long standing working experience in the industry. In Italy, he worked for a company involved in a wide range of recycling activities. 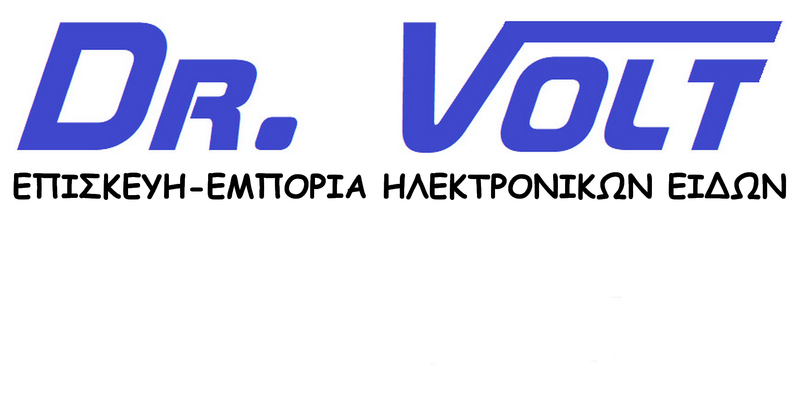 He decided to return to Greece, import his technical expertise and set up his own company. Channelling this know-how into Binoil, he founded a company that collects used cooking oil and delivers it to partner companies that convert it into biofuel. Konstantina decided to take the reins of her fortune into her own hands and open a Kiosk at Panepistimiou. Capitalizing on the availability of relevant knowhow in her close circle of friends and family and putting their support in good use she optimised the setting up of her kiosk and is now ready to welcome you on your Athenian walk. Lefteris decided to set up a business in the field of tourism, utilizing his past experience to respond to his field’s modern needs. His business bridges technology with tourism, in a synergetic combination – and AFI was there to support it. Aris is a young entrepreneur, who succeeded in creating his own massage studio in Nea Smyrni, where he can offer massage and psychotherapy sessions, along with other alternative therapies. AFI granted him access to funding and entrepreneurial support services, helping him to create his business and set a steady platform for him to succeed. Marina is a confectioner, who managed to overcome all obstacles thanks to her passion for what she does and become an entrepreneur. 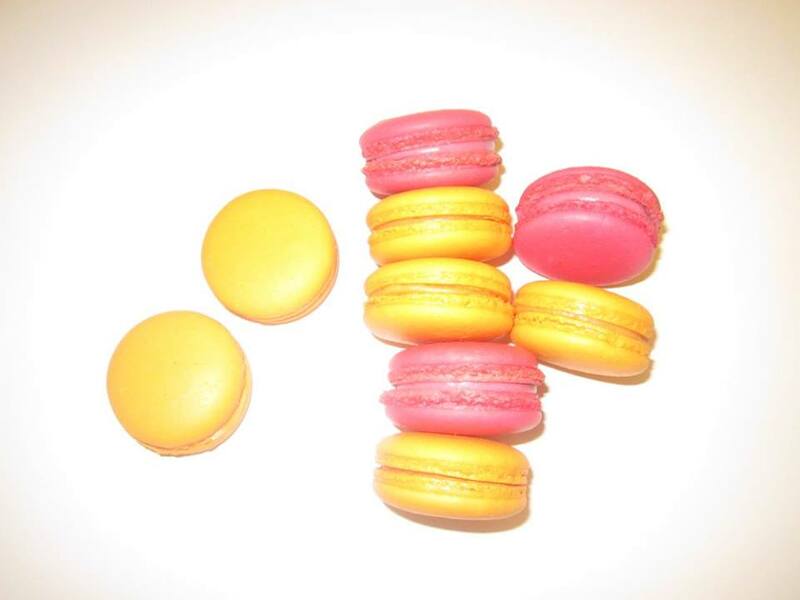 AFI managed to sweeten the process for her to become an entrepreneur and, in turn, inspire people with her sweet creations. An entrepreneurial spirit and love for brewing. 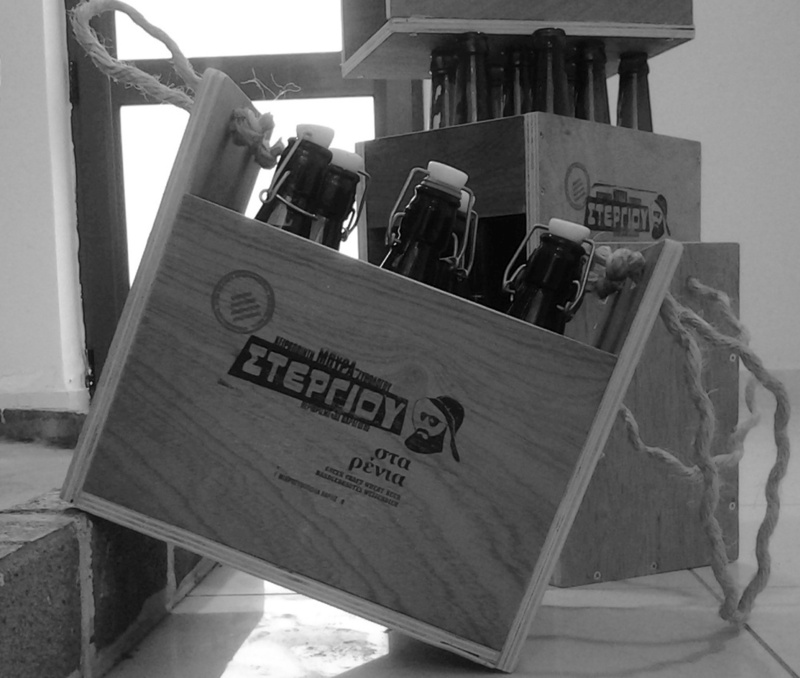 Vasilis created his own microbrewery in Greece: Vasilis - Stergiou Microbrewery. When he needed support to expand his production line, AFI stood beside him. With a new investment in equipment and raw materials, Vasilis is equipped to meet increased demand of his product. 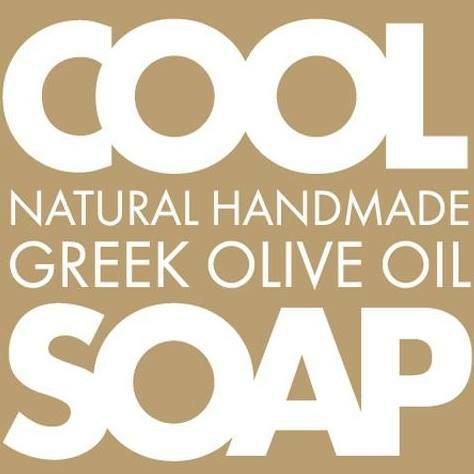 Female entrepreneurship and soaps made out of Greek Olive Oil. Marina combined her love for soap making with one of Greece’s best products – olive oil – and founded her own business. With AFI’s support, Cool Greek Soap managed to extend the range of products it sells in the picturesque island of Aegina and to hire an additional person, despite the depressed economic environment. Katerina combined her love of women’s and men’s fashion in the renovated space in Ilisia. AFI provided the support needed to extend her entrepreneurial activity to men’s clothing, putting to work her long experience in the industry and expanding the production line of her business. Yiannis was successful in creating an innovative product for the advocates of a healthy lifestyle and others. 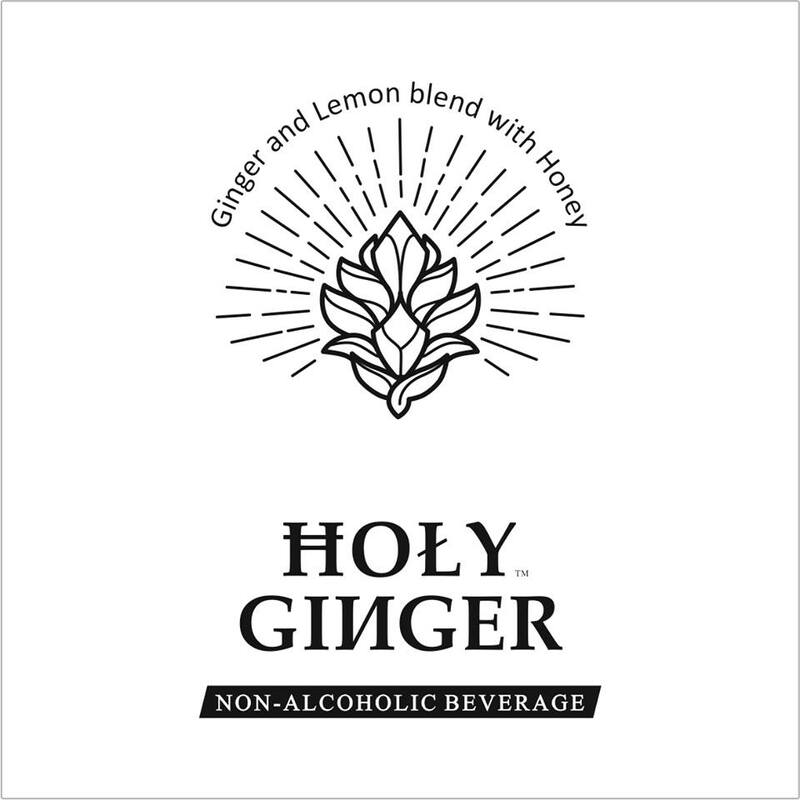 Holy Ginger is a non-alcoholic beverage with ginger, lemon and honey that offers itself for enjoyment both at one’s home, but also in cafes, restaurants and bars. The turtles is a dream that has come true for Dimitris, and a true personal achievement!! Swimming for kids aged 6 months to 8 years old in an indoor facility where seasoned coaches oversee fun and athletic activities! Female entrepreneurship and Yoga! Marika Daskalaki combined her passion for traditional Chinese medicine and Yoga with her entrepreneurial drive. Afi provided the help required to reach her goal! 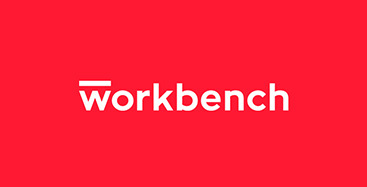 In the new work space of hers in Agios Dimitrios, Athens, all the love and expertise that is put into it is made obvious – and the work space is now ready to welcome novel apprentices of her art. Young entrepreneurship and innovation, focusing on the production and distribution of aromatic and therapeutic herbs. The success of Messinian hub, exhibits the way in which Greek natural products can fuel the development of Greek entrepreneurship. Two scientists with an entrepreneurial spirit and a big appetite for work, who managed to create their own company in the area of electronic equipment. The road to success had a few obstacles, which however were overcome with the right guidance and support. Charis’ dream came true - to set up a restaurant whose very conception and the food it offered would be a natural extension of his home cooking. Maria managed to combine two of the things she loved the most, the historic and picturesque area of Plaka and high-quality traditional agricultural goods. Her project, "Camares", is a space that aims at giving tourists and locals the opportunity to discover and buy special traditional agricultural goods from small-scale producers. Theodore Chainis is an agronomist, organic farming consultant and gardener. Aspiring to strengthen the link between agriculture and society and the economy and the environment, he acquired a perennial olive grove in Thisvi Boeotia with the aim of creating a professional multipurpose space for educating, informing and encouraging collaborations between small producers. How can we extend the life of a product? Rokani's people renew used and worn-out goods, giving birth to ones endowed with a new essence. In this effort, they use as tools their joy, imagination and collaborative work- and AFI is by their side. 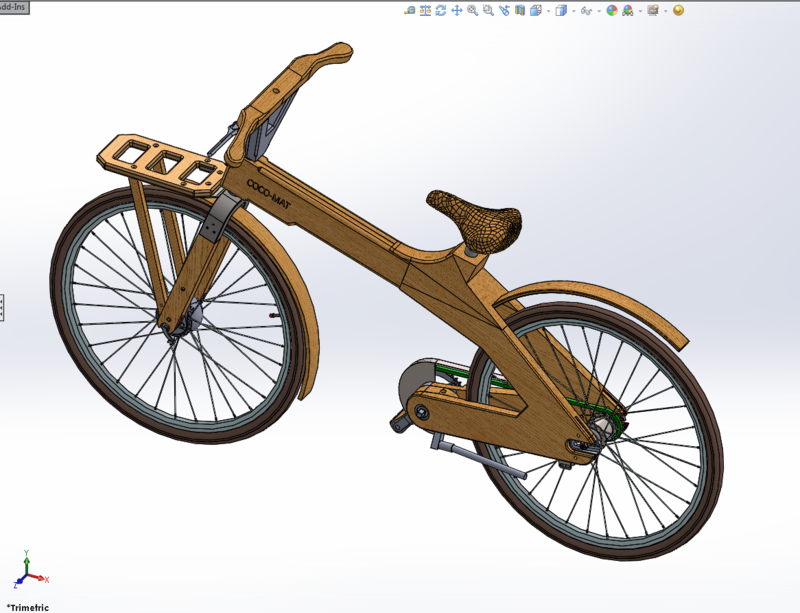 AZ Engineering is a company that focuses on mechanical design and also offers consulting services to other companies or individuals at any stage of the product development. Antonis came to AFI to improve his software toolkit and invest in marketing his products and services that would make his company more attractive to new, bigger scale clients. Poultry farming at its best. 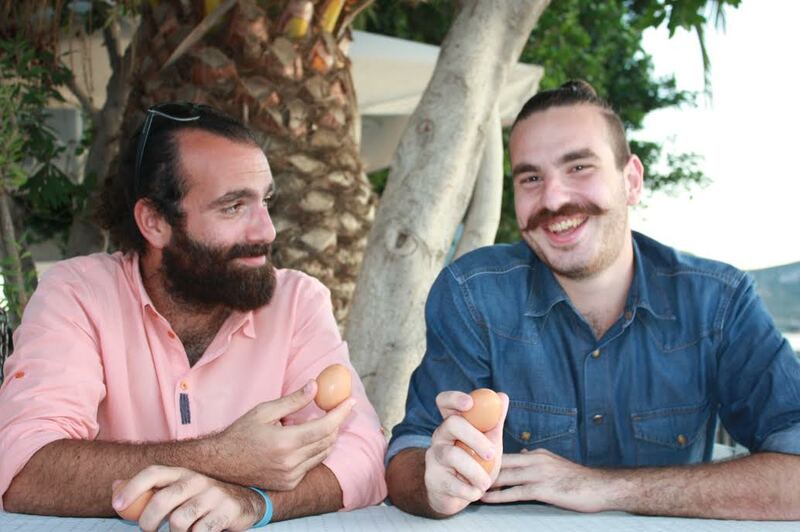 Organic eggs from free-range chicken, from Nikos’ chicken farm in Mani, with the contribution of AFI. A traditional business that successfully completed its first steps in chicken farming. MODU is a contemporary live events space, where people can discover new music, see their favorite bands live and attend fun events such as karaoke nights and experimental music nights. In a specially designed environment with top notch equipment, Antonis managed to create the business he envisioned long ago, with the help of AFI. Fun Bikes Volos is a rental company for four-wheel bikes that enables you to see the city of Volos from a different angle. 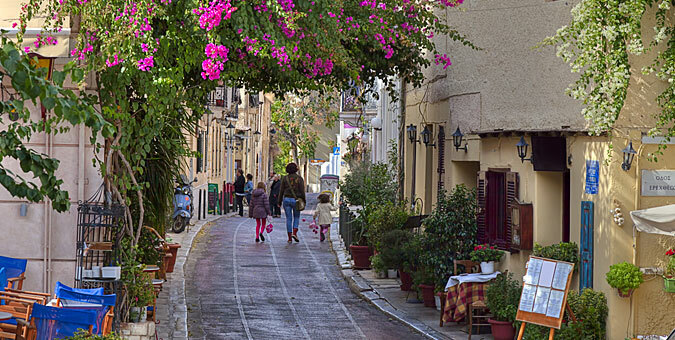 Ioulia had a fresh idea, to offer tourists and locals an environmental friendly family or group stroll. 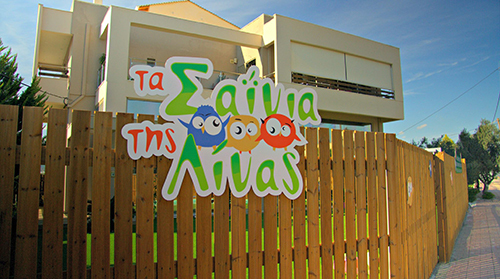 Flora and her bookshop (Gioupi-Salamina) are ready for the new school year! Flora managed to get access to finance and now she is ready to improve her business, for a successful future. Lukia, the owner of the company: '' In the know '', is launching her business in the sector of personalized tourist’s services. 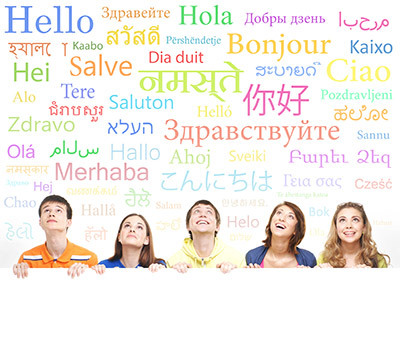 Concierge services, oriented to the ultimate travel experience for its customers. After gaining experience as a lecturer in well know fashion schools in London, Romina decided to return to her hometown, Athens and transmit her knowledge in the art of fashion design and pattern from her own studio – she named it “Fashion Seminars by Romina Karamanea” and turned to AFI in order to simultaneously revive her own brand, with a new collection for Spring/Summer ’17! 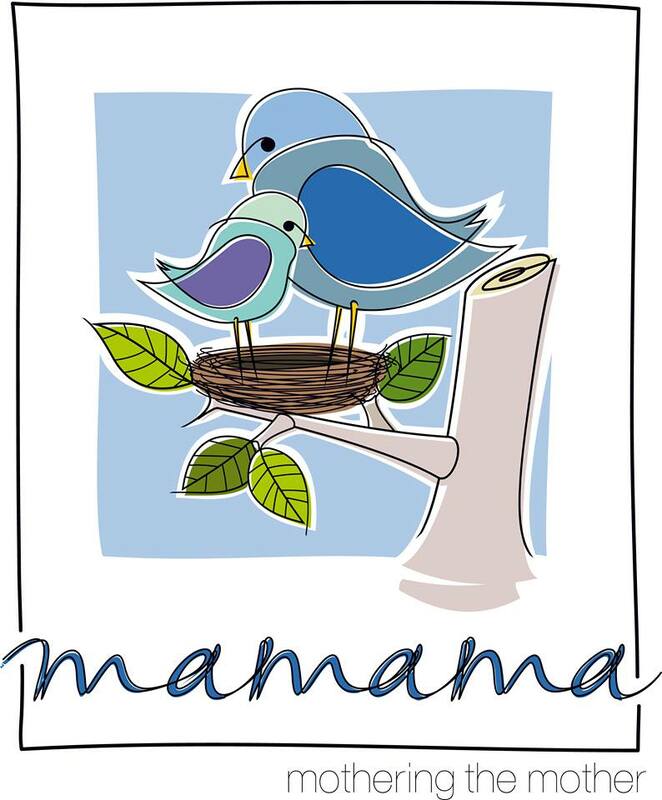 Maria Eleftheriadi is the creator of the motherhood center, called : mamama-mothering the mother, in Nea Smirni. For the expansion of her activities and the improvement of her services, she trusted AFI. Entrepreneurship meets art… and the result is a company specializing in theater shows’ productions . 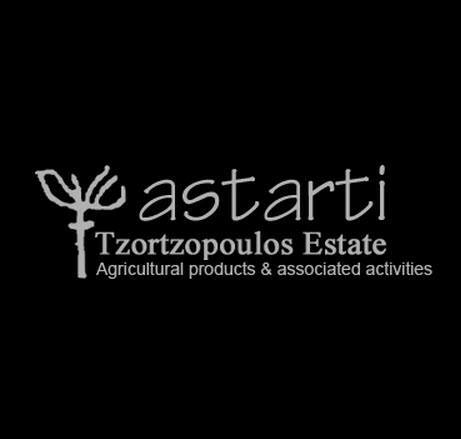 Apostolos is an experienced director that was dreaming the establishment of his own production firm. AFI supported him by providing business suport services and access to the required capital for the needs of his project. 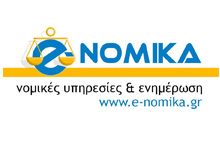 George succeeded in obtaining the exclusive dealership of the Canadian company Nisim for Greece and Cyprus and has already started establishing himself in the retail market. He needed working capital in order to enter wholesale and that he when he turned to AFI. Despoina trusted AFI with the improvement of her business, just as many future mothers and people trust her for the improvement of their health and bodies. Traditional cafe in Salamina. A lifelong dream turned into reality, with the contribution of AFI. A modern facility that offers traditional and local products combined with excellent service. Their love for skiing, their great experience in the training of skiers, their vision of sport in the mountain and fun in the snow, are all included in a wonderful business venture under the name: “Snowport”. Stimulated by their love for dancing, they designed and created high-heel shoes for the most special moments of every woman. 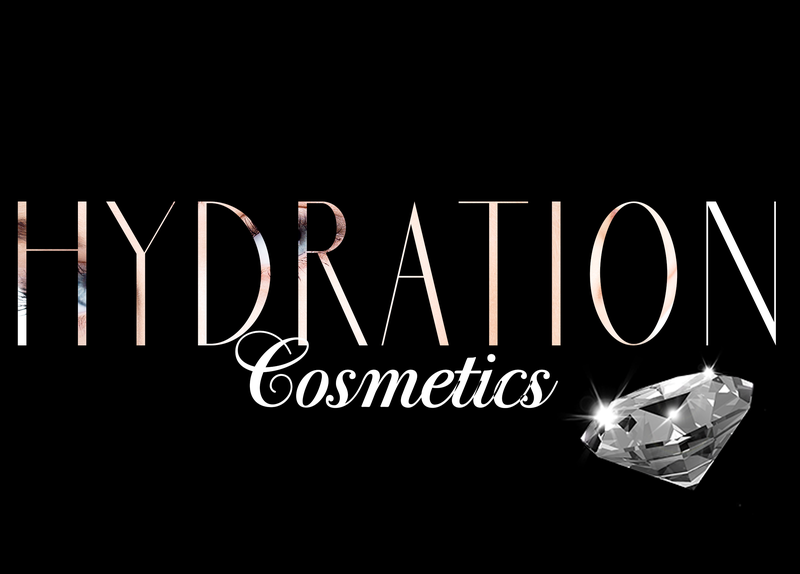 The first collection of cosmetics that offers shine from real diamond!!! The entrepreneurship through the joy of game with children. Education and creativity! “They trusted AFI for their next steps just like so many people have trusted them”. Despoina (Social Worker) and Aggeliki (Psychologist), armed with their studies, their experience in the field and their great love for their profession, are applying new ideas to the field of mental health in order to advance their experience and promote their work. Summer gets identity which is called: TIKTO With her first summer collection Katerina manages to combine traditional patterns with contemporary high fashion and gives women the opportunity to feel at their best! Once upon a time there was a small pharmacy that wanted to grwo and become big… How? 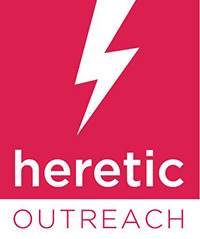 By gaining online presence that would give her access to a much larger clientele. Network architects and now entrepreneurs with the support of AFI. 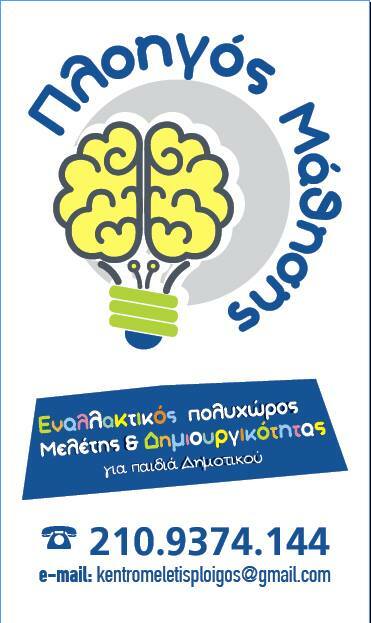 Metadosis is the first licensed provider of Wireless Internet (WISP) in Greece for enterprises outside the urban fabric of Thessaloniki. An innovative application, ready to drink it!!! Youth entrepreneurship from the Korinthian land to the tables of restaurants worldwide with AFI’s support. 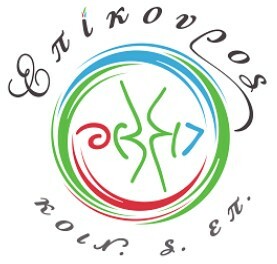 The establishment of the company “allthebestofgreece” is a vision of one and only prospect: “The Greek product should become recognizable within the country and abroad”. Nikoleta managed to turn her creativity into an enterprise and the result inspires us! 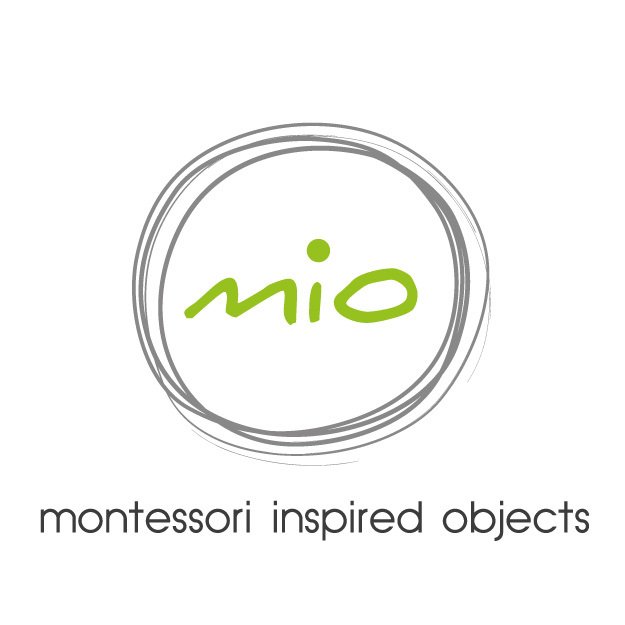 Maria, mother of 4 children, combined her experience as architect with the Montessori philosophy, and the result justified her. 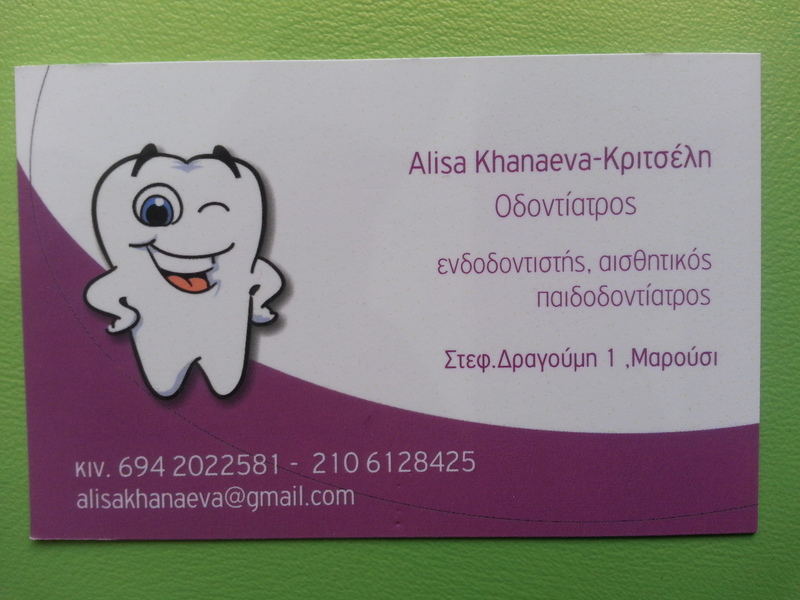 Alisa’s example, who opened her own dental clinic in Marousi is a success for the youth and woman entrepreneurship. 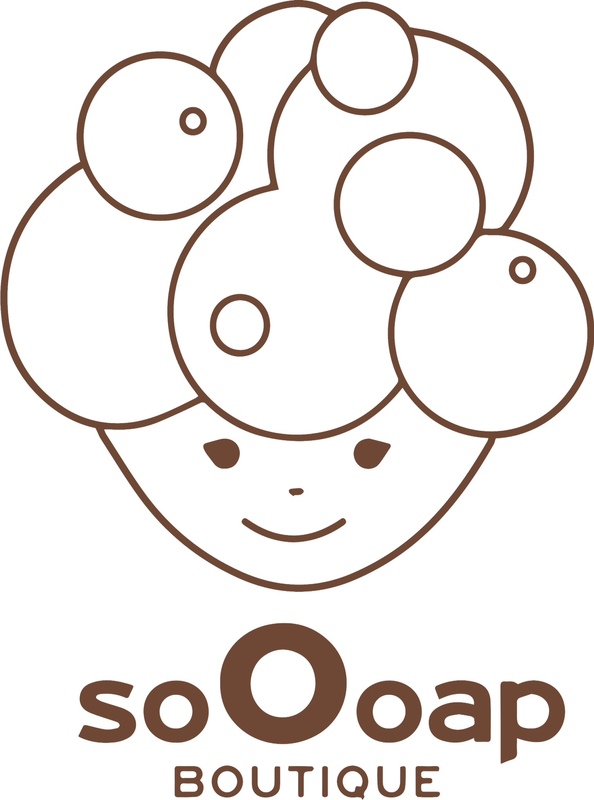 The 7th art meets entrepreneurship! Kimonas made it. He escaped from the room of the difficulties – www.enigmathegame.gr. An innovative online solution for searching for and purchasing spare parts for your vehicle. 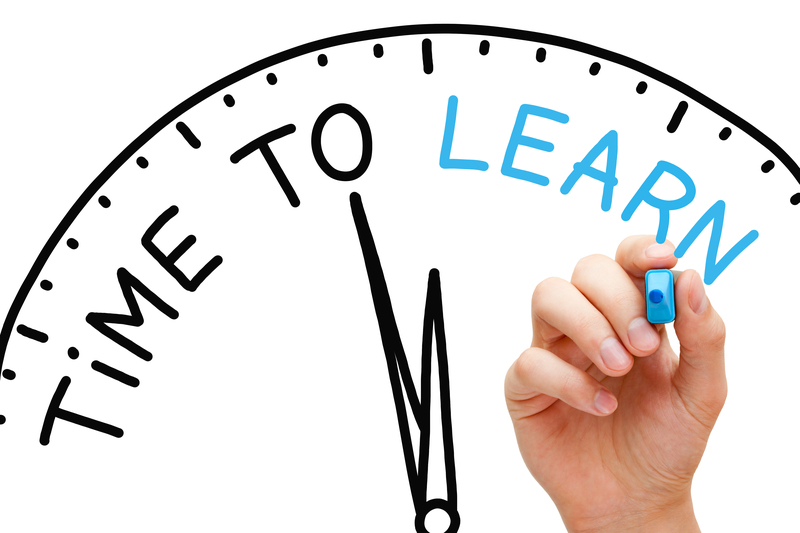 When years of experience are combined with entrepreneurial skills, the results are impressive. From the soil to your table. A creative collaboration that makes us proud. The journey from unemployment to entrepreneurship! 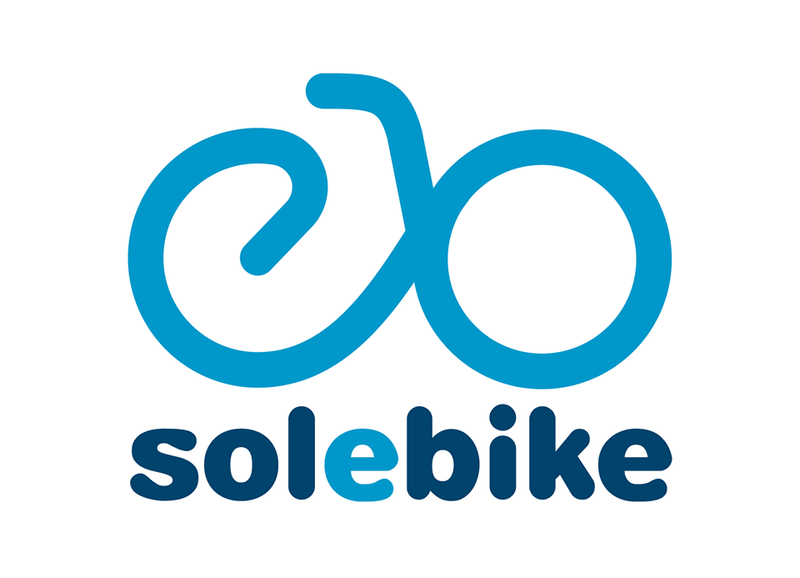 Kostas started the solebike ebike tours in order to show both tourists and locals the unspoiled beauty of Athens, which is there waiting to be revealed to those of us willing to change our perspective.